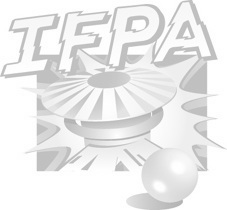 IFPA style qualifications. Four player group matchplay. Five rounds of three machines (old-mid-new). The top 32 players advances to head to head matchplay, best out of three machines up to the finals which will be best out of five.